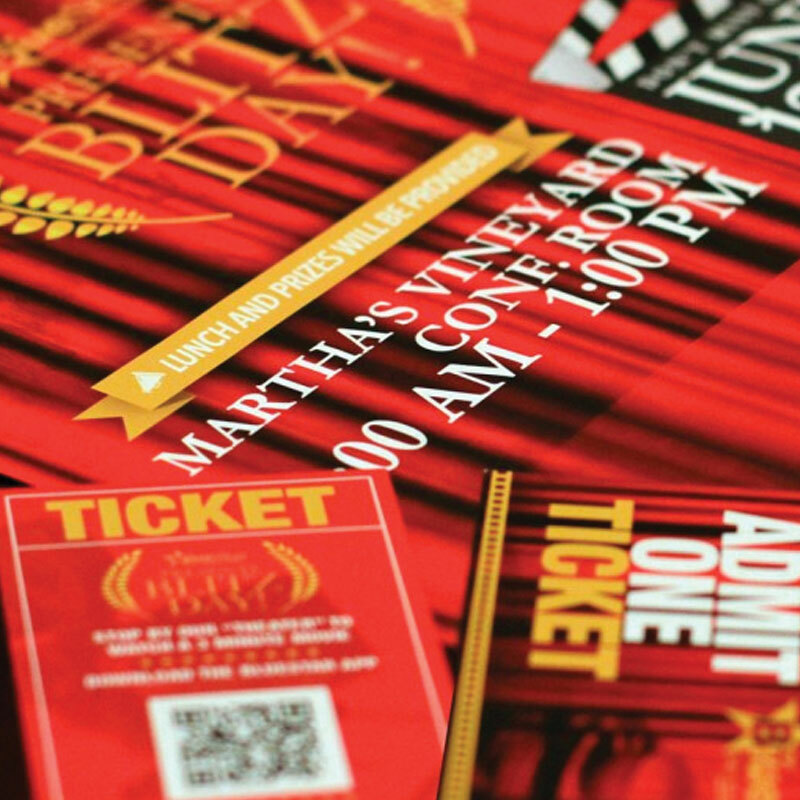 Multi-piece print project for a movie-themed corporate event. This project consisted of banners, posters, flyers and individual movie tickets. 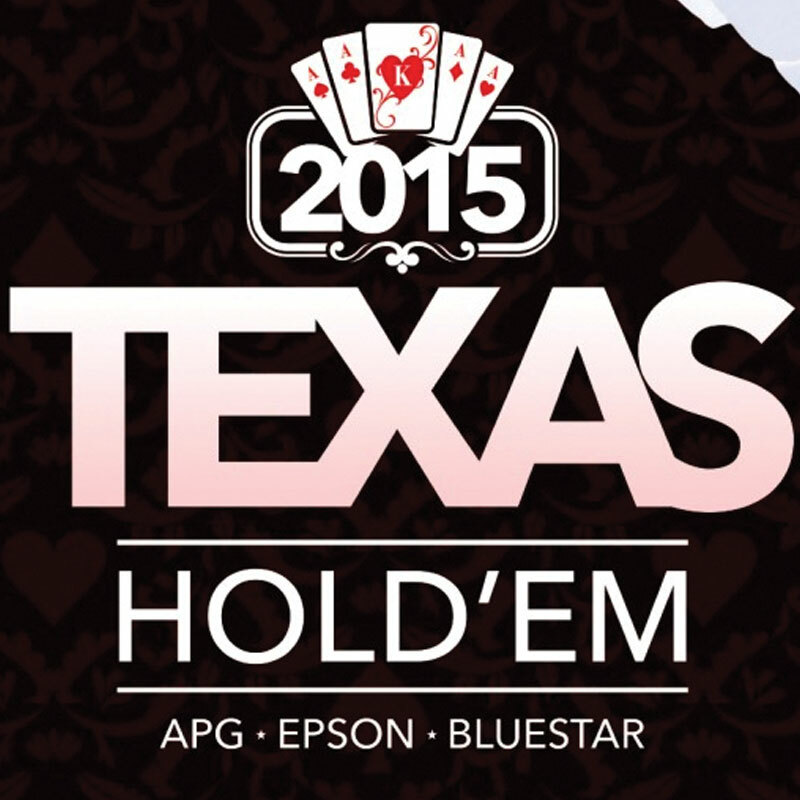 A series of posters for a Texas Hold’em Corporate event. I was responsible for developing a concept and branding the event with a logo and design pieces. 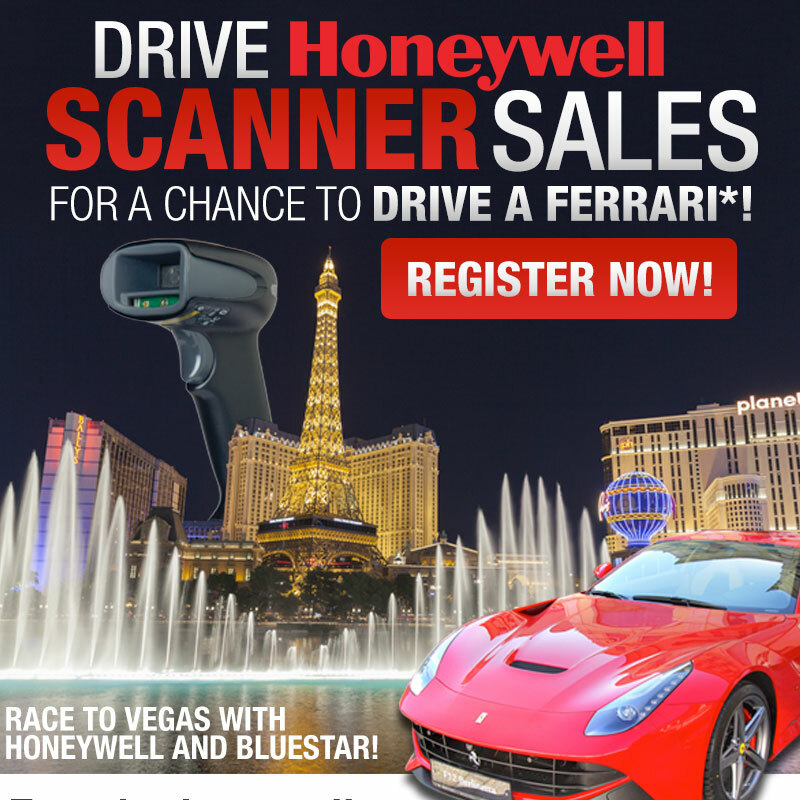 Digital marketing campaign for Honeywell, one of the leaders in scanning technology. It consists of a series of web banners, an email blast, and a landing page. 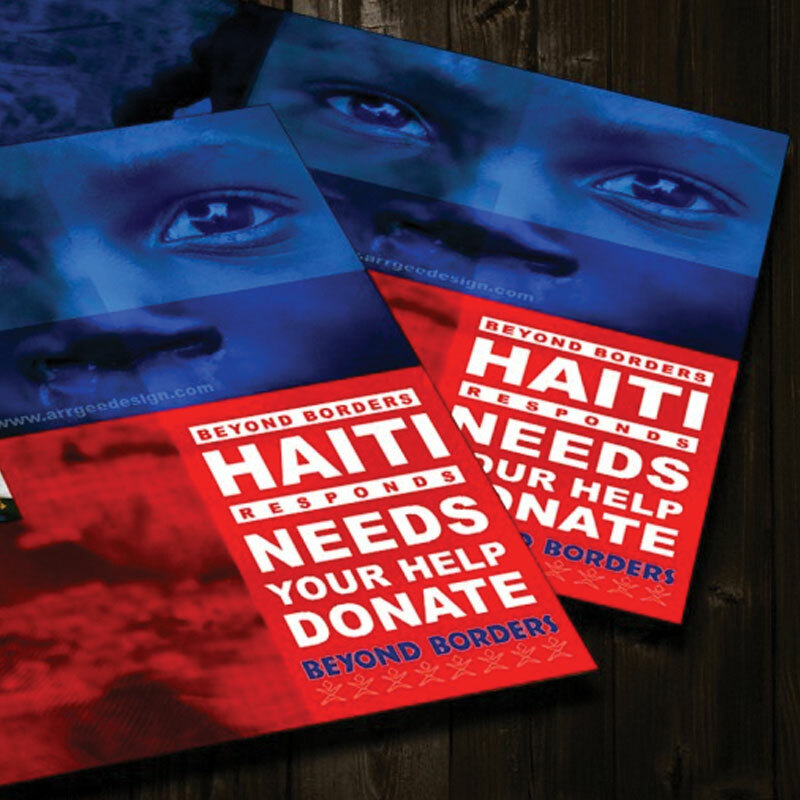 Web banner and print postcard design made for the non-profit, Beyond Borders.